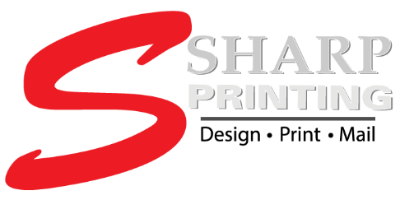 Sharp Printing Services, Inc. : About Us : What our customers say!
. . . Thank you for the quick turnaround on the estimates and for being so dedicated to the process today, I appreciate it.
. . . I would like to take this opportunity to let you know how much I appreciate your hard work; all of our printing jobs are done in a professional manner. We depend on you so much and you always come through for us.
. . . Thanks for all your help - your work has been awesome!
. . . I was thrilled, to say the least, when the newsletters arrived yesterday. What a relief! Thanks again for all your help and patience.
. . . You all did an EXCELLENT job on our order! I appreciated the fact you and your associates were very customer focused and willing to help. It was very refreshing working with your company to get our first newsletter without a hitch.